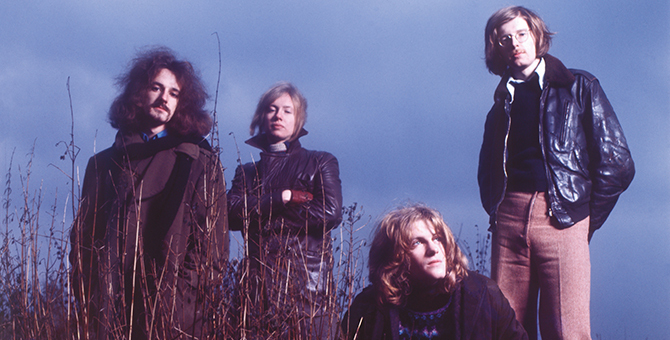 Barclay James Harvest: A Remastered 3CD/1DVD Limited Edition Deluxe Box Set of 1970's Barclay James Harvest will be released in May, plus John Lees' BJH Announce Extensive Tour Dates! 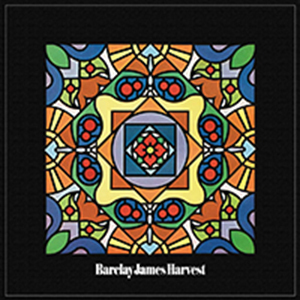 Esoteric Recordings is proud to announce the release of a new re-mastered four disc deluxe expanded boxed set limited edition (comprising 3 CDs and a DVD) of the legendary self-titled debut album by BARCLAY JAMES HARVEST. This expanded reissue has been newly re-mastered from the original master tapes and features an additional 33 bonus tracks drawn from new 5.1 surround sound & stereo mixes from the original multi-track master tapes, BBC radio sessions from 1968 and 1971, the singles Early Morning, Brother Thrush & Taking Some Time On, a rare Woolly Wolstenholme solo demo from 1969 of The Sun Will Never Shine, along with the 1968 short film Mr. Sunshine. Also available is a scaled-down 1CD remastered & expanded edition. 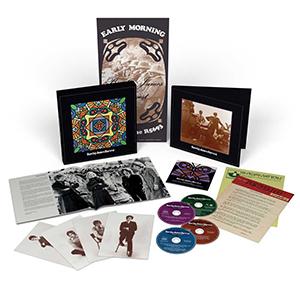 This expanded reissue has been newly remastered from the original master tapes and also includes nine bonus tracks, including the classic Early Morning, Brother Thrush and Taking Some Time On singles and four tracks recorded in August 1968. The lavishly illustrated booklet features previously unseen photographs and an essay by BJH specialists Keith & Monika Domone. Find out more & pre-order here.